Sharron Lovell is a visual journalist and storyteller. Her work has been published in National Geographic books, Newsweek, The Guardian, Global Post, PBS NewsHour, ChinaFile, Politiken, The Wall Street Journal, The Economist, The Irish Times, Forbes, The Independent, Le Monde and The Financial Times. She also works as a regular multimedia storyteller and consultant for UNICEF and non-profits. Sharron holds a BA (First Class Honours) degree in Photography and an MA Degree in Photojournalism & Documentary Photography. 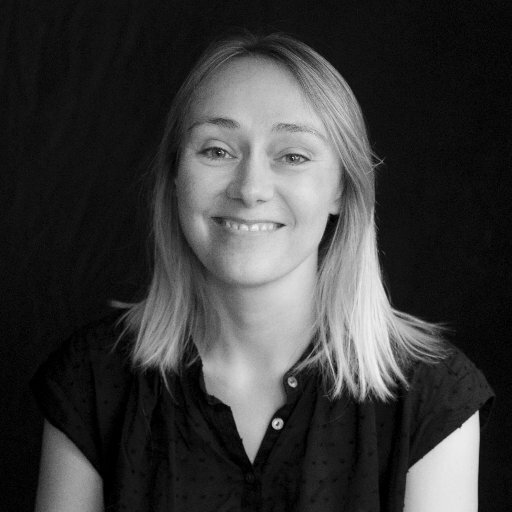 Sharron has led photographic workshops and training for photographers and journalists in China, Pakistan, Afghanistan and Sierra Leone, Bangkok, and Malaysia. Rongfei Guo is an award-winning Chinese documentary filmmaker who is interested in, though not limited to, creative and artistic ways of exploring China’s stories and issues. She graduated from New York University, where she majored in Documentary. Her film, “Fairy Tales,” won the Student Academy Award in 2016, Best Short Documentary at Melbourne International Film Festival, and Best Student Film at DOC NYC. She is now a video producer and director at Arrow Factory Video. Yan Cong is a visual storyteller based in Beijing, China. She splits her time working on long-term documentary projects and editorial assignments for international publications. 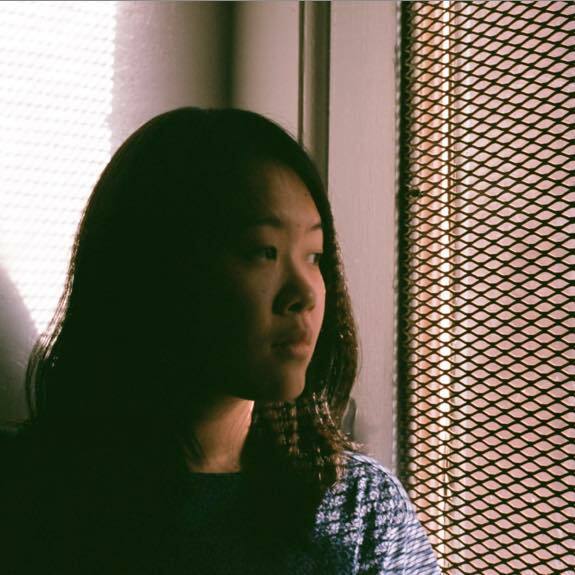 She focuses her personal projects on topics such as women’s issues, social justice and China’s relations with its neighbouring countries, and seeks to create impact with her work through collaborations and non-conventional ways of distribution. 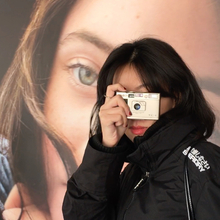 Yan Cong writes a photo column ‘Depth of Field’ to amplify local Chinese photographers’ voices, and to foster a better understanding of China. Her work has been published in The New York Times, The Washington Post, ChinaFile, Smithsonian, Caixin and Sixth Tone. In 2015, Yan was selected to participate in the Angkor Photo Workshop and the New York Portfolio Review. She has been nominated for the Joop Swart Masterclass in 2016 and 2017. In 2019 Yan was announced as one of six talents from Asia in the World Press Photo 6×6 Global Talent Program. Aimed at picking out under-recognised visual story-tellers from around the world. Yan holds an M.S. in journalism from Columbia Journalism School. DJ Clark is a short form multimedia journalist. He specializes in telling news stories on digital platforms using his high-level skills in text, video, photographs, audio, infographics, and social media. He has worked with media organisations across the world as a journalist, trainer and multimedia consultant. He is currently a multimedia strategist for CCTV and a regular video contributor to The Economist. 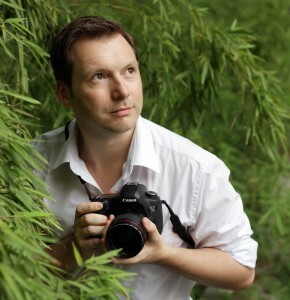 He is also the lead trainer on the World Press Photo Connected Learning project as well as course leader for this MA. D J Clark researches and writes about multimedia journalism as a vehicle for social change, the subject that drives both his journalistic and academic work. 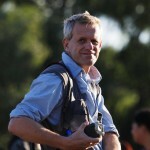 He is part of the core training team of World Press Photo and runs multimedia journalism workshops throughout the world. In 2008 he gave a speech at the World Press Photo Awards on the growth of Majority World Photojournalism, based on a Ph.D. he completed in 2009 at the University of Durham that focused on photojournalism as a tool for social change in the developing world. Starting his career in 1988, D J Clark worked first as a photojournalist before moving into video journalism and later to multimedia journalism. Over the last 25 years, he has covered stories all over the world for leading newspapers, magazines, news agencies, and TV stations. In 2006 he moved to China where he is now based. Sean Gallagher is a British photographer and filmmaker who has been based in Asia for nearly a decade. His work focuses on highlighting environmental issues and crises, with a specific emphasis on developing nations in Asia including China, India, and Indonesia. Graduating in zoology from in the UK, his background in science has led to his desire to communicate important global environmental issues through visual storytelling. He is a six-time recipient of Pulitzer Center on Crisis Reporting travel grants and his work has received distinctions from the Earth Journalism Awards, Press Photographer’s Year Awards and Atkins CIWEM Environmental Photographer of the Year Competition. His work has been published internationally, appearing in Newsweek Magazine, TIME, CNN, The New York Times, National Geographic News, The Atlantic, and BBC News. He is represented by National Geographic Creative. Based in Beijing since 2015, Michael J. Jordan is a journalist, Communications Consultant and Visiting Professor of International Journalism. 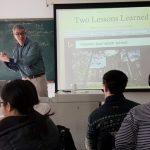 Michael currently teaches graduate students on the IMMJ program at BFSU as well as Renmin University and Shanghai International Studies University. As an American Foreign Correspondent, he’s reported from 30 countries over 20 years – mostly in Eastern Europe and Southern Africa – as a freelancer for media like Foreign Policy, the Christian Science Monitor, Harvard’s Nieman Reports, and South Africa’s Mail & Guardian. During 15 years in international education, Jordan has taught students on four continents: from New York to Hong Kong, from Prague to Maseru. In 2015, the EU-funded Beyond Your World project published his foreign-reporting methodology.